If so, you’re not alone! The concept can be a little confusing at first. Somehow the concept of a reverse mortgage manages to simultaneously sound like a really great idea and also a potential scam. So let’s talk about reverse mortgages – what they are, what’s good about them, and what’s not so great. A reverse mortgage is a loan you can take out against your house, giving you access to the cash value of the equity of your home. Instead of making monthly payments – as you would on a home equity line of credit (HELOC) – a reverse mortgage does not need to be repaid until you either permanently move out of the home or pass away. You can choose to receive the equity you’re borrowing back in a lump sum, monthly payouts or as a credit line that you may use as desired. 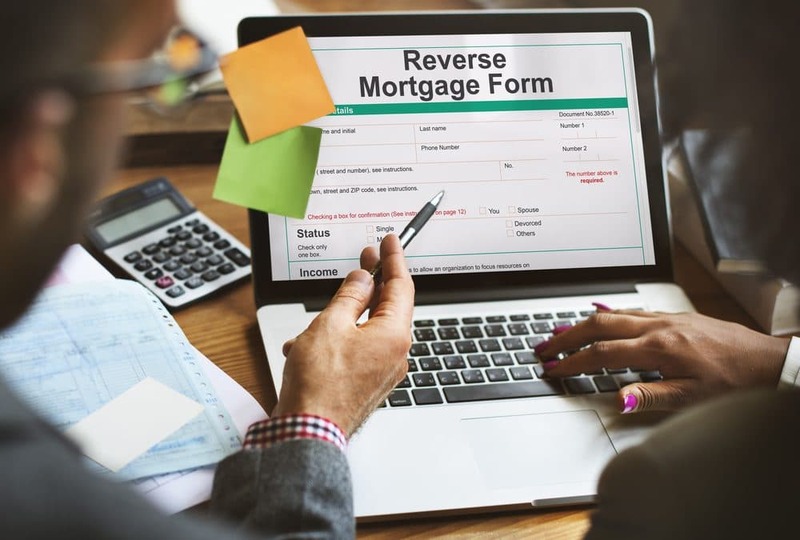 If you already have a traditional mortgage on your home, the reverse mortgage payout must first be used to pay off the existing loan. Reverse mortgages are only available to people who are at least 62 years old and the home must also be your primary residence. You must meet HUD (Department of Housing & Urban Development in the United States) financial eligibility requirements to qualify for the loan. You will still continue to owe yearly property taxes, pay HOA fees (if applicable), and maintain homeowner’s insurance. You can use your home’s equity to fund a more comfortable retirement – without having to sell it! You typically will not owe taxes on proceeds received from a reverse mortgage. Reverse mortgage payouts generally do not impact eligibility for Social Security or Medicare benefits. It’s possible to wrap closing costs and fees into the mortgage, keeping your out-of-pocket impact low. If your home’s value increases, it’s possible to refinance your reverse mortgage for access to more equity. A reverse mortgage will not end up “upside down.” When you die, the property passes down to your heirs as usual. The estate can elect to either pay off the mortgage or sell the home (typically a six-month allowance is given for getting the home sold). If the house ceases to be your primary residence for 12 consecutive months for medical reasons or 6 months for non-medical reasons, you will be required to either repay the loan in cash or sell the property to pay off the mortgage. If there is still money owed on the mortgage following the sale of the house, the mortgage company will absorb the loss. This means your heirs will not have to come up with additional money out-of-pocket to settle the debt. The estate’s other valuable assets are unaffected by this loan and will pass down to heirs unaffected. Alternatively, if there is equity in the home after the loan is paid back, that equity passes down to your heirs. If you have no heirs to pass assets down to, a reverse mortgage can allow you to personally benefit from and enjoy the cash value of your home’s equity while you are still living. After your death, the house will simply be sold to pay back the lender. Unlike a traditional mortgage, where every payment you make reduces your debt, the balance owed on a reverse mortgage continually increases, as interest and fees are charged to the loan every month. Though origination fees on reverse mortgages are generally comparable to those on conventional mortgages, private mortgage insurance (PMI) is usually higher. PMI protects the lender in the event that you fail to pay back the loan. Payouts from reverse mortgages generally do not disqualify you from receiving Social Security or Medicare benefits. However, your eligibility for needs-based benefits such as Medicaid or Supplemental Security Income (SSI) may be impacted. It’s a good idea to consult a benefits expert if you are considering a reverse mortgage and this is a concern for you. Your heirs may be left with a smaller inheritance if you take out a reverse mortgage. Yes, you can leave your house to your heirs, but the mortgage will need to be paid off right away upon your death. Most of the time, heirs can only accomplish this by selling the home. If they desire to keep the house, sale or depletion of other assets they inherit may be required to get the mortgage paid off. Reverse mortgages can be confusing! For this reason, you are required to attend independent reverse mortgage counselling before you can sign on the dotted line. These counsellors are trained and certified by HUD to give impartial information on reverse mortgages so that you know what you are getting into. Typically, the fee for this counselling is in the neighbourhood of $125. It is possible to qualify for a reduced fee if you can prove financial hardship. Reverse mortgage counselling can either be done in person or over the phone. A few of the organizations that provide this counselling include AARP (if you are a member), the National Council on Aging, the National Foundation for Credit Counseling, Money Management International, and CredAbility. 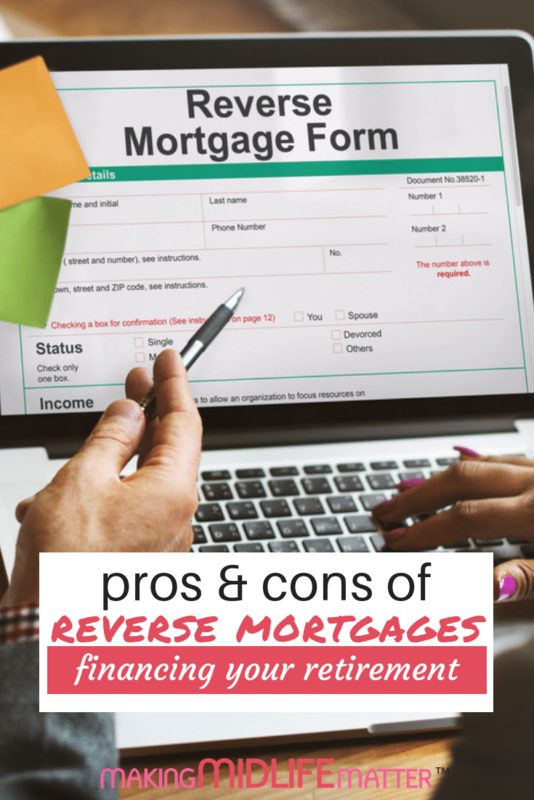 Weighing the pros and cons of a reverse mortgage on your own can be a little daunting. 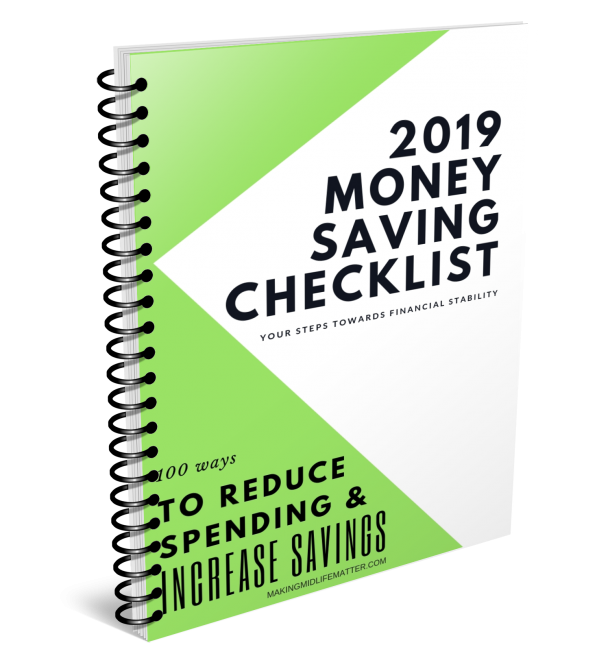 My overview of pros and cons is a great place to start, but I would highly recommend enlisting the help of a financial planner (or other trusted professional) who is well-versed in the ins and outs of these loans. Reverse mortgages are not the best fit for everyone, but they do provide a unique opportunity to access cash in retirement and enjoy the equity you’ve been paying into your home all these years.